winner Clement Pilusa receives his certificate from Mpumalanga MEC for finance, economic development and tourism, Eric Kholwane, minister for small businesses, Lindiwe Zulu and SAB corporate affairs director, Monwabisi Fandeso. 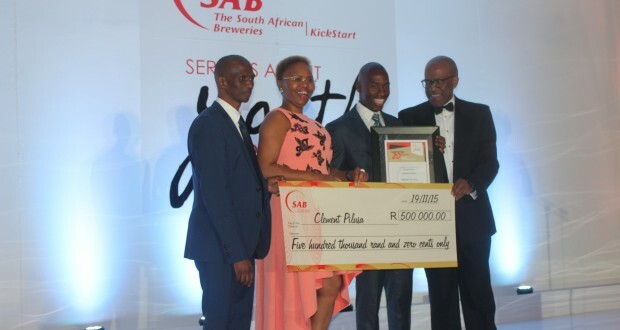 A young vegetable and chicken farmer from Gauteng was named the overall winner of the 20th Annual South African Breweries (SAB) KickStart National Awards. Clement Pilusa (26), owner of Pilusa and Mabotja Farming and Projects won a R500 000 business grant at the awards ceremony held in Mbombela on Thursday night. Pilusa was one of the 18 finalists who benefited from the annual SAB KickStart programme, receiving a R170 000 grant which he used as a start-up to his chicken broiler. “The programme really developed my farm and helped me employ more young people in the farm. Being an overall winner means more hard work and food security, more especially in the rural areas,” said Pilusa. The programme aims to develop and ensure the sustainability of small businesses. Finalists were selected from around the country and each of on of them will be guided through an individually designed business development programme. Pilusa said his business will make sure that it plays a role in job creation and also make sure that his products are more affordable to rural communities. 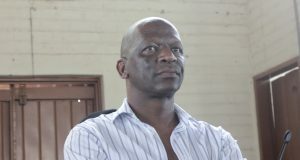 SAB economic development manager Octavius Phukubye said an independent panel of business experts selected the final winners according to their progress throughout the competition. “Clement was an all-rounder whose progress as an entrepreneur and that of his business impressed the judging panel on every level. 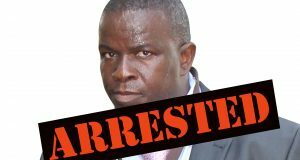 He is a true agri-preneur who has shown an incredible amount of personal grit, a strong understanding of the technical aspects of his business and his business is set for positive future growth,” said Phukubye. Minister of small businesses Lindiwe Zulu encouraged the finalists to continue excelling as entrepreneurs and create more jobs. 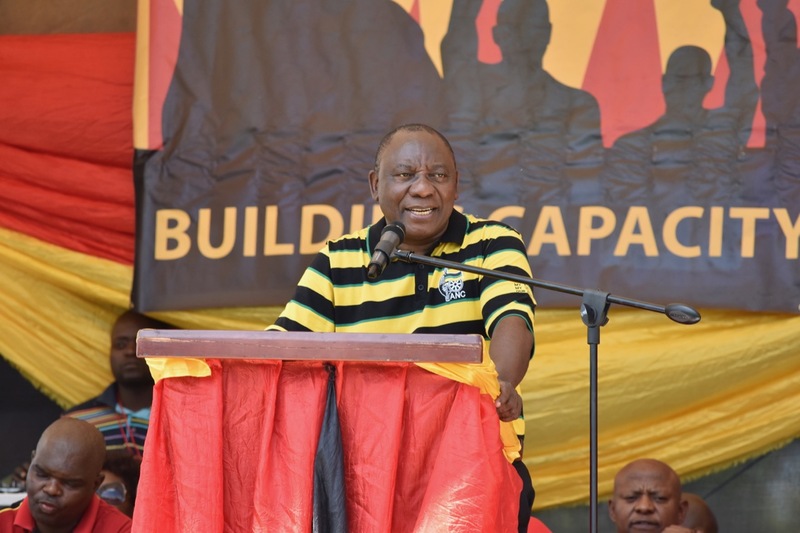 “We thank the partnership and the support from the South African Breweries because it empowers young people to build sustainable small businesses and create jobs. 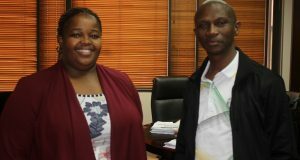 The SAB will aid the Mpumalanga entrepreneurs, who are successful, with seed capital to expand their businesses,” said Zulu.